Prices correct as at 6pm on 19 Apr 2019. Please call for final price. 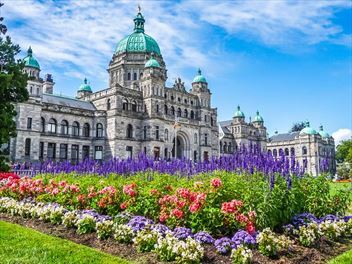 Explore the vibrant cities of Vancouver and Victoria in British Columbia surrounded by beautiful coastline and magnificent mountain backdrops. 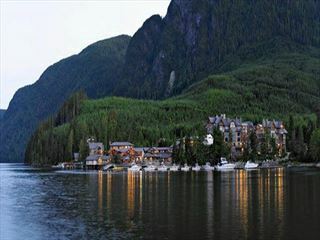 Between stays in these two cities your adventure will include a stay on Sonora Island at the 5 star Sonora Resort. The resort offers luxury accommodation in themed lodges with opportunity to not only relax and rejuvenate, but also enjoy wildlife viewing, fishing and eco-adventure tours. 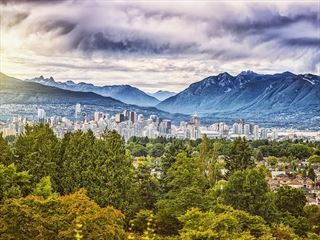 This escorted tour owill take you through some of western North America’s most impressive scenery, kicking off in beautiful Vancouver before heading into the Canadian Rockies and across the Continental Divide. 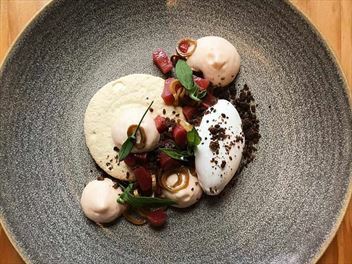 You’ll venture into the U.S. and the stunning Pacific Northwest, where more unspoiled wilderness and scenic splendor awaits, before capping off this truly grand adventure in the cosmopolitan city of Seattle. 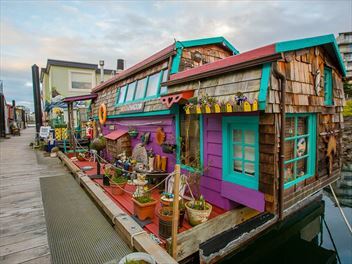 A lovely luxurious holiday, combining Vancouver with Victoria. 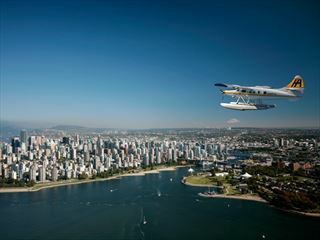 Stay in two beautiful Fairmont hotels and travel between the two by a float plane. With a couple of days in each location, you can really experience the best of these Canadian cities.